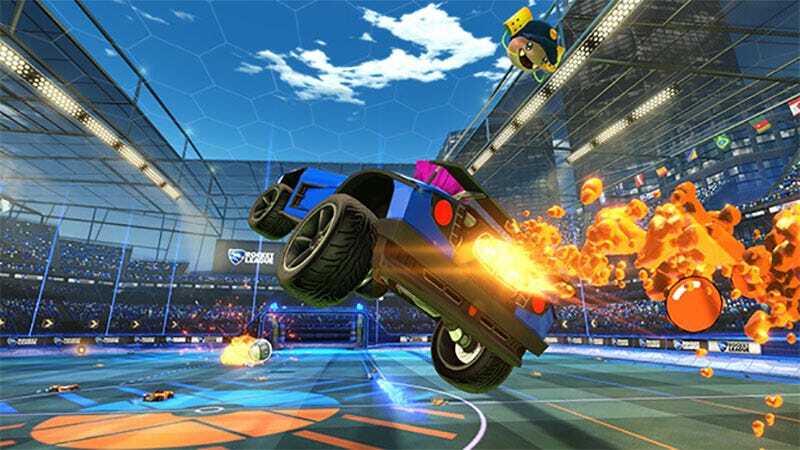 Rocket League is finally coming to Xbox One this month. Rocket League is finally coming to Xbox One this month. February 17, to be exact.